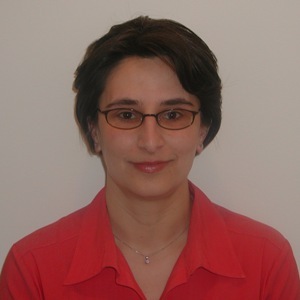 Asli Özgün-Koca is an associate professor of mathematics education in the College of Education at Wayne State University in Detroit, Michigan. She teaches methods courses for preservice secondary teachers and graduate courses in mathematics education. Asli’s research interests are in the use of technology in mathematics education and mathematics teacher education. In particular, she studies the effective use of dynamically linked representations for teaching and learning mathematics concepts.